Today's Grey Ops 10k Challenge Giveaway features a replica MultiCam Combat Shirt and Pants Set (Version 2) (brand new without tags). 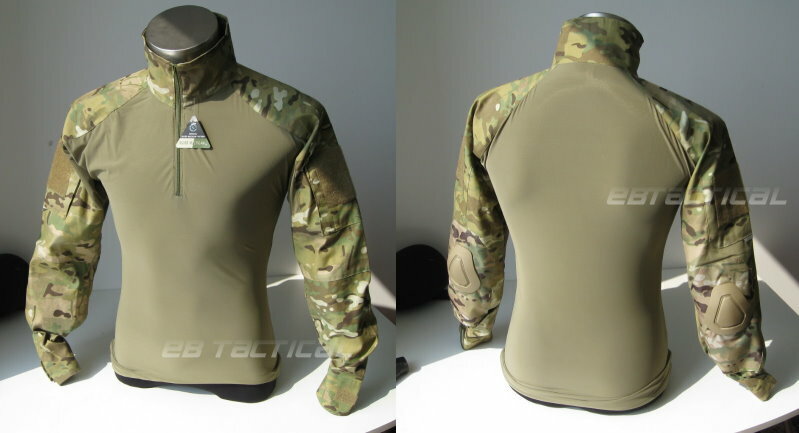 The combat shirt features removable elbow pads, and an Under Armour-style torso for keeping you cool while wearing a plate carrier or Paintball vest. The pants feature removable knee pads, and a side zipper to air out between rounds on hot days! 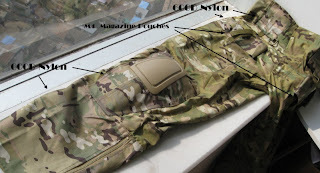 The set is based on Crye Precision's Gen1 Combat Shirt and Pants, profiled here (around the middle of the page). SIZING: The set is in Chinese XL, with the pants seeming to be a 36-38 waist size. With a belt, the waist could be cinched to a 34 or 32. The shirt is meant for a male about 5'11" tall, but someone shorter could wear it with the sleeves rolled up (or just wear it baggy). The contest is over 9:59:59 PM (UTC-05:00) April 17, 2011. Guys, before concluding this post I just want to make you aware of this: Blood cancers (such as Leukemia) account for 43% of all cancers in children. Please give generously to the LLSC, for research to help kids afflicted by blood cancers live full and happy lives!